As part of the iRead book tour, I’m sharing my thoughts on a great book that every parent should have in their stocking this year. For more stops on the tour where you can find reviews, author interviews, and giveaways, click HERE. 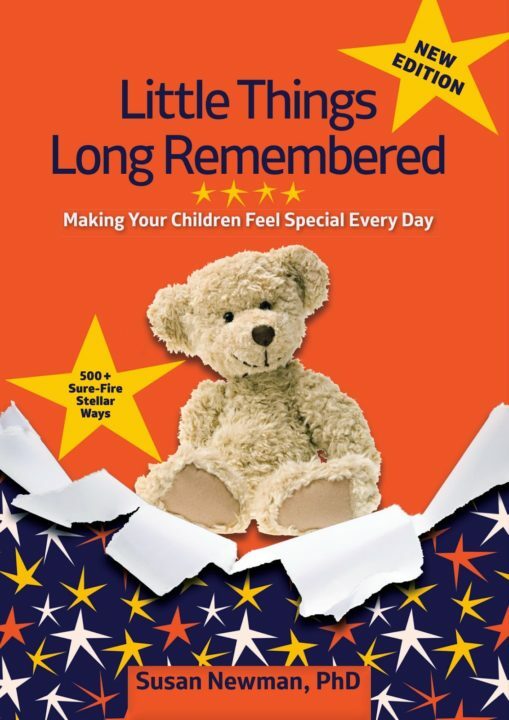 Twenty years ago, Susan Newman wrote the original version of LITTLE THINGS LONG REMEMBERED. She decided to rewrite the book with some updates related to more parents working and the constant influence of technology in our lives. With busier schedules and technology making the personal interactions less relevant, this book is even more important to families. Newman shows how to carve out even five minutes of special time with your child, building memories, creating traditions, and finding ways to have fun without devices. This book is for working parents or stay-at-home parents, grandparents, godparents, aunts and uncles. Anyone who wants to make a child feel important. Newman has come up with hundreds of ideas, some taking only minutes, and many sent to her from other parents, and compiled them all into this little book. The book is divided into chapters with anywhere from five minute activities to weekend activities as well as ways to honor special days and make new traditions. There are activities you can do with your toddler as well as your high-school-age child. Your child is never to old to find a way to make them feel special. Some of the ideas were new to me such as having each member of the family choose a stock and follow its rise and fall in the market. Choosing companies that mean something to each person, whether it is the company that makes their favorite toy or favorite food, makes the activity more fun while also being educational. Other ideas like having a one-on-one date with your child or sharing their birth story with your child on their birthday are fun memories we have made in our family and and ones our children look forward to. If you travel a lot for work, there are ideas for making your child feel special even while you are away. I found the Sick Day chapter especially helpful since I had a child sick at home at that time. Making even a sick day fun in the tiniest way can help break up the boredom. I highly recommend this book as the perfect book for someone having a baby, for Christmas, or for a new grandparent. I have no doubt you will find plenty of current and fun ideas to make your child feel special. 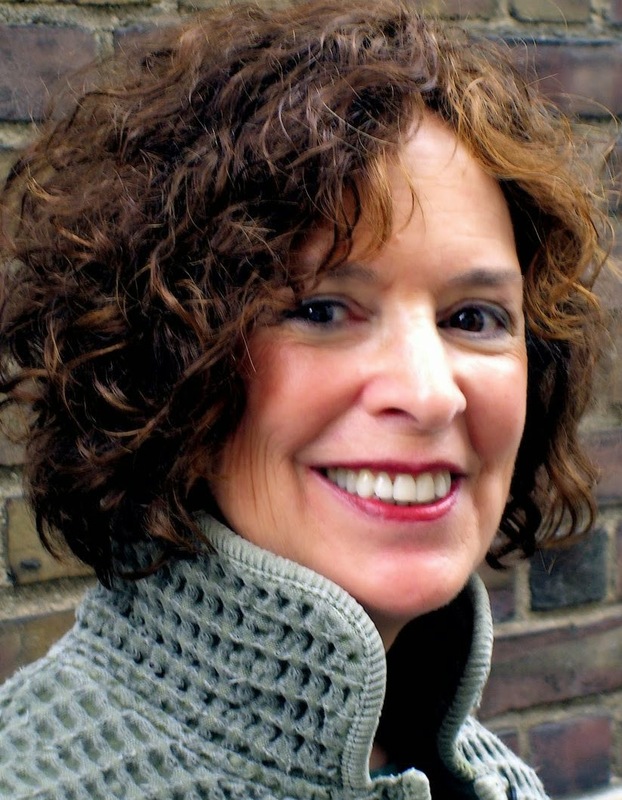 Susan Newman, a social psychologist, specializes in child development and family dynamics and has been named one of the 100 Top Psychologists to Follow on Twitter as well as one of 25 Parenting Educators to follow. She has been blogging for Psychology Today magazine about parenting and issues related to raising children for over six years. She has appeared on the Today Show, Good Morning America, CNN, MSNBC, and her work has been feature on NPR and major leading newspapers and magazines. To connect with Susan, check out her website, HERE. You can also find her on Facebook, HERE or Twitter, HERE. Thanks to iRead Book Tours for sending an autographed copy of this book to me. This review is my honest opinion. I was not compensated in any way for this review. If you choose to purchase the book through the above link, I may receive a small commission without you having to pay a cent more for your purchase. Thanks for supporting SincerelyStacie.com reviews.